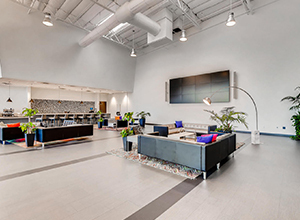 LOGIC Commercial Real Estate is pleased to present the exclusive opportunity to acquire a Class A multi-functional building with ultra-modern technology integration located in Las Vegas, Nevada. 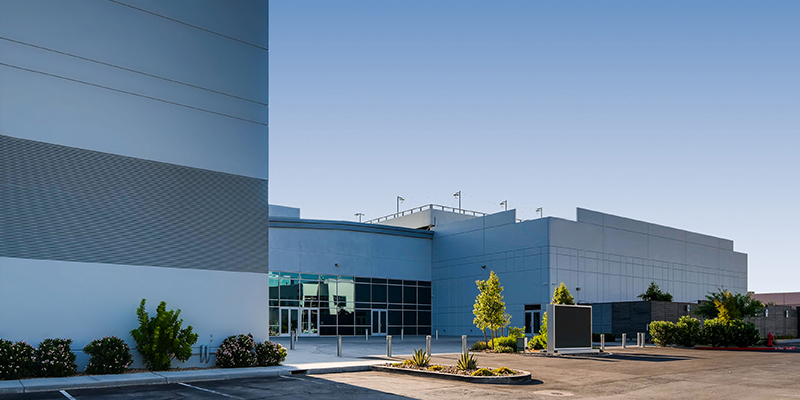 The building features +/-71,309 SF (with the ability to expand to +/-87,300 SF) and is situated just minutes from McCarran International Airport and the Las Vegas Strip. Constructed in 2016, this meticulously maintained building is a must-see, with high-end finishes throughout, and large open spaces designed for multi-purpose, unique and creative uses. The current build-out includes modern office designs, warehouse, multi-functional rooms, a commercial kitchen and an outdoor courtyard space in addition to a rooftop/observation deck overlooking the Las Vegas Strip. 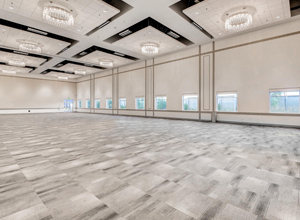 The building was structurally designed to allow for an additional +/-16,000 SF of floor space. Strategically positioned on an oversized parcel of +/-5.39 acres, the site offers an abundance of parking at a ratio of 5.2 per 1,000 SF. This property truly provides an owner with a “future proof” project offering a product that is designed to be fluid and adaptable, inclusive of technology, security, equipment, fixtures, flexibility and functionality.